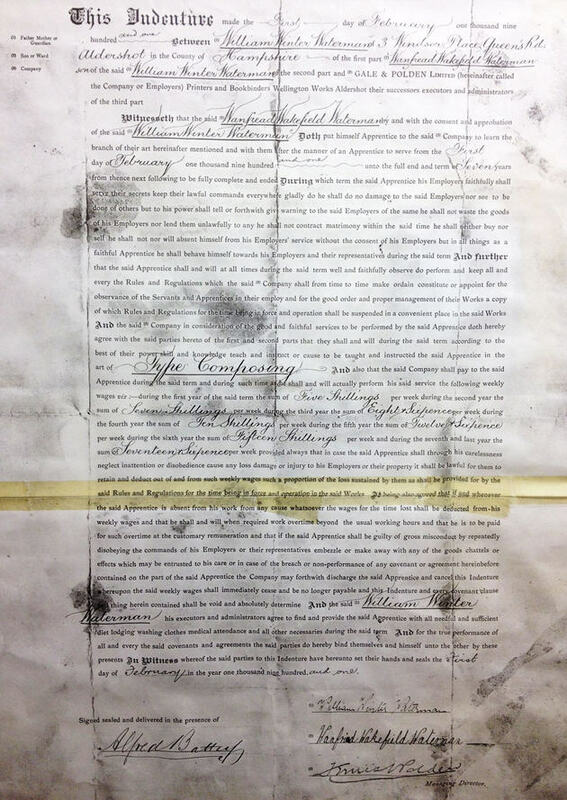 Printing has been a Waterman Family Profession since February 1901, when Wanfred W. Waterman began a seven year apprenticeship in Type Composing. Since then it has carried on down through the years, and is now in the fourth generation of the Family. 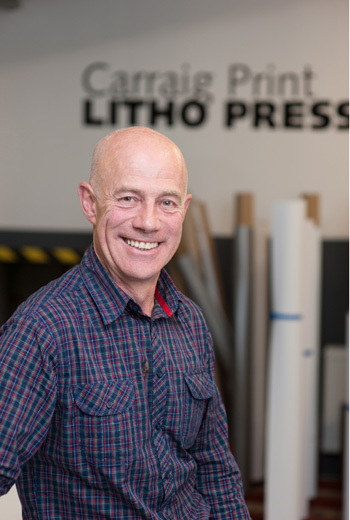 Carraig Print inc. Litho Press has been printing in Cork for over thirty years. We are an East Cork based family run company with offices in both Carrigtwohill and Midleton. Our customers range from individuals and small start up businesses, to large national, multinational and government bodies. 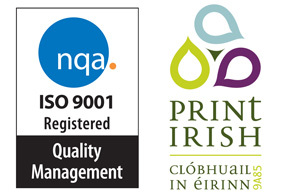 At Carraig Print we are passionate about what we do. We continually invest in the latest technology to bring YOU, our customers the best quality printed products. We believe our best sales people are YOU, our satisfied customers, which is a testament to our quality of print services. 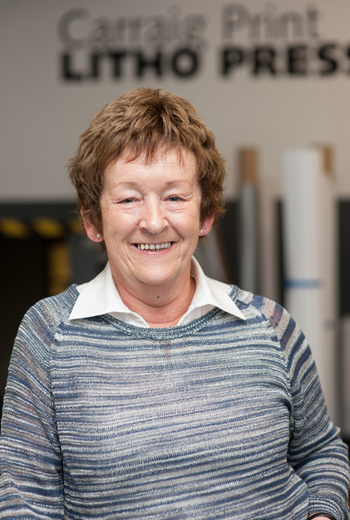 Our experienced team is always on call, ready to answer any queries you may have with your print work. Simply contact us! A good design and print team needs to work well together and dovetail seamlessly with the skill-sets of other team members. 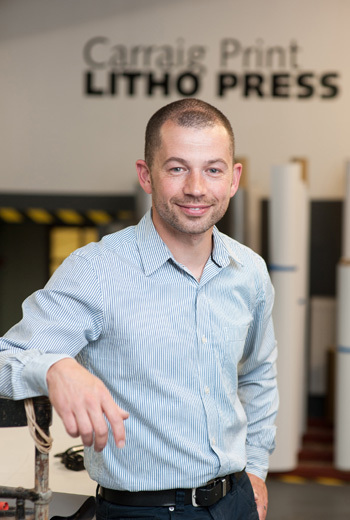 Here at Carraig Print we have the depth and breadth of skill and experience to make sure your print job is delivered on time, every time. Our mission is to make you look good. With four generations of experience behind us we've seen it all before. We know what to look out for and how to plan ahead to ensure a smooth workflow from concept to delivery. And we understand that even with the best planning you may sometimes have an almost impossible deadline or an unexpected last minute change to a design or schedule. Leave it to us - after all, we've been dealing with issues like this since 1901.